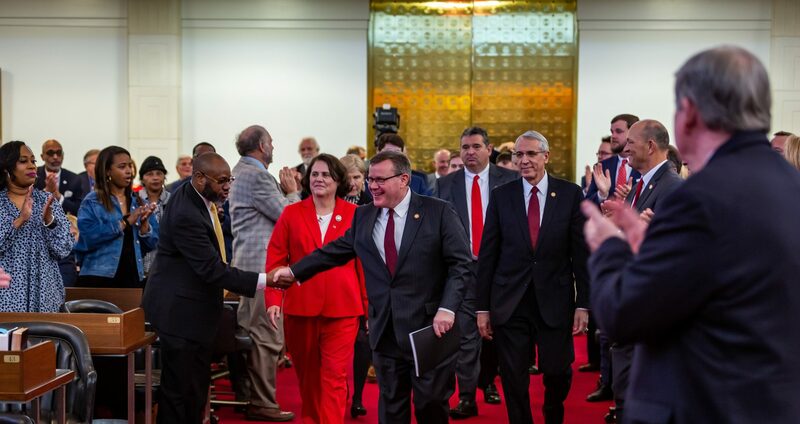 Raleigh, N.C. – Officials at Gov. Roy Cooper’s Department of Revenue confirmed this week that Republican-led tax relief protects hundreds of thousands of low-income North Carolinians from paying any income tax by 2019. The administration’s projections exceed recent estimates by the General Assembly’s Fiscal Research Division that 230,000 low-income families and individuals will no longer pay income tax by 2019 thanks to Republican tax relief. Gov. 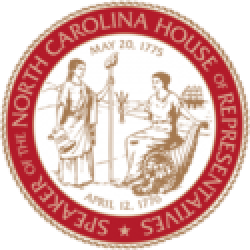 Cooper’s administration projects a higher number – 241,536 – of low-income North Carolina families and individuals who will no longer pay any income tax by 2019 due to Republicans increasing the zero-tax bracket. Gov. 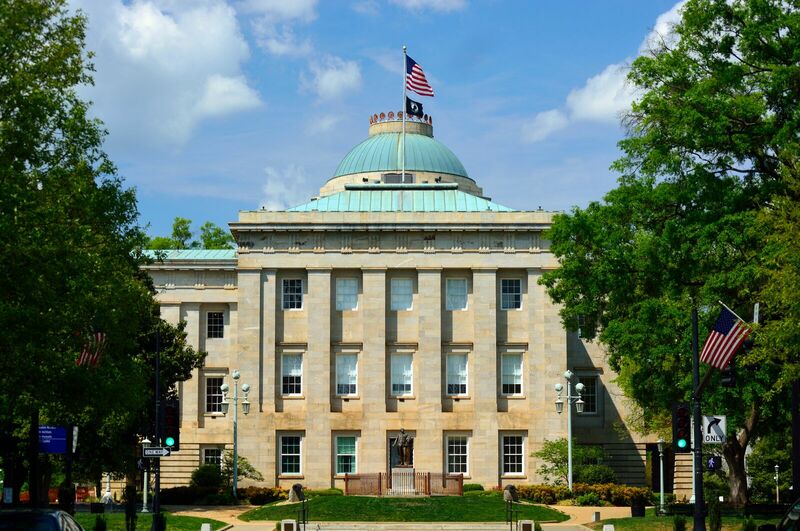 Cooper has criticized and vetoed the Republican tax relief plans that protect hundreds of thousands of low-income North Carolinians from owing any income tax.